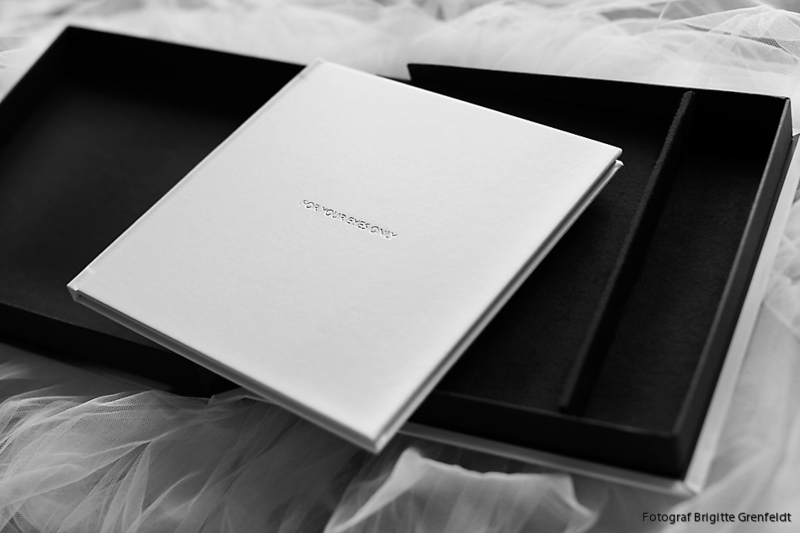 Now you can order a coffee table book in an exklusive designed box when you take photographs for the SecretBox®. This is the ultimate solution for those of you who want the best. 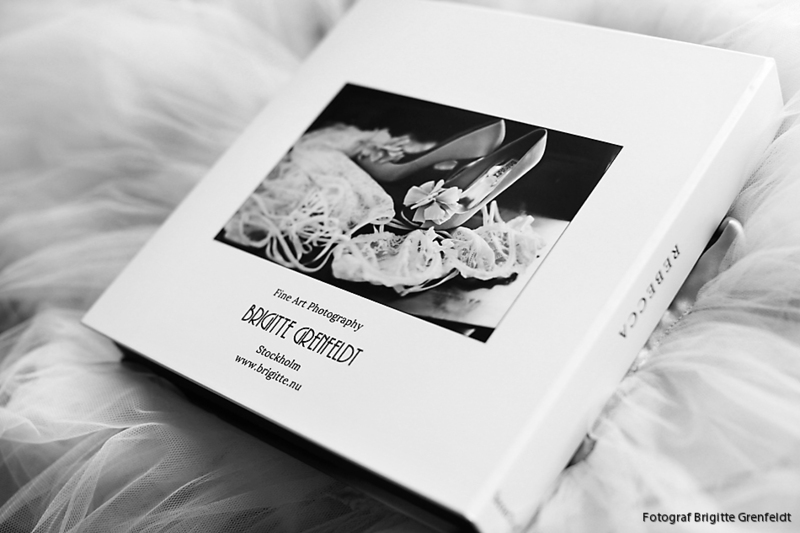 It takes about 4 weeks from the photoshoot until the finished book. Have a look at Rebecca's book - and some of the pages. The rest is private... very, very private. White leather on the book and black velvet inside the box!